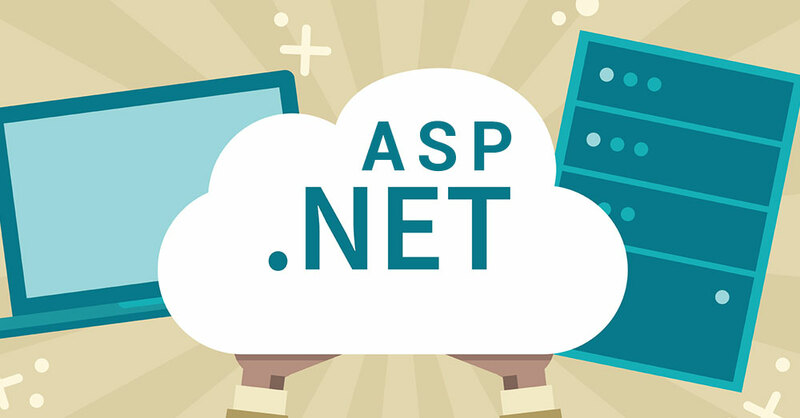 Naxtre makes Microsoft’s Active Server Pages (ASP) as the best web application development technology for small scale businesses as well! What all can you expect from Naxtre! 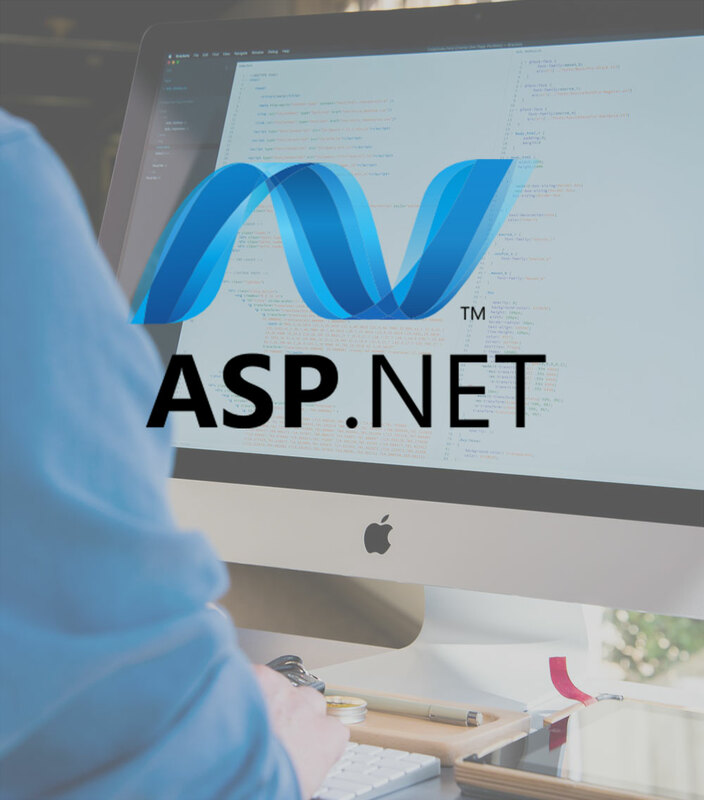 Why should you choose Asp.net development? Effective in building dynamic and XML web services. 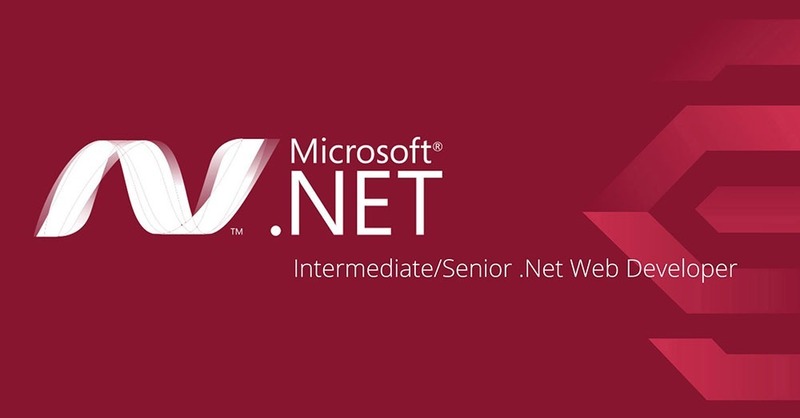 ASP.NET is the best approach for those who wish to move in sync with ever-changing technology. Trust Naxtre’s expertise to give you a lead over your competition.